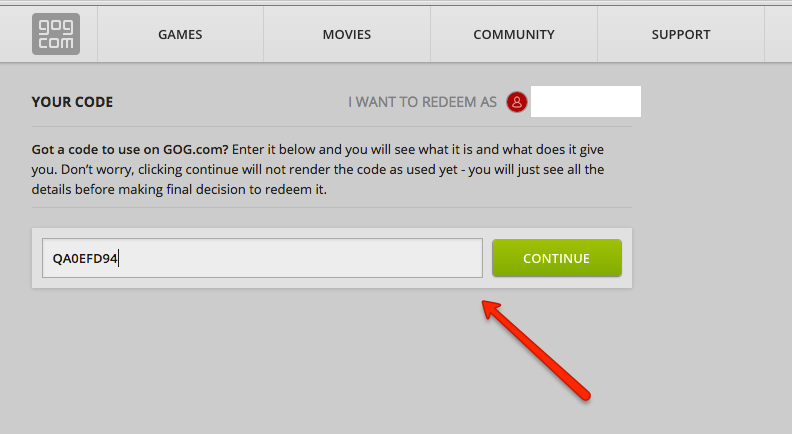 How do I activate a GOG code? 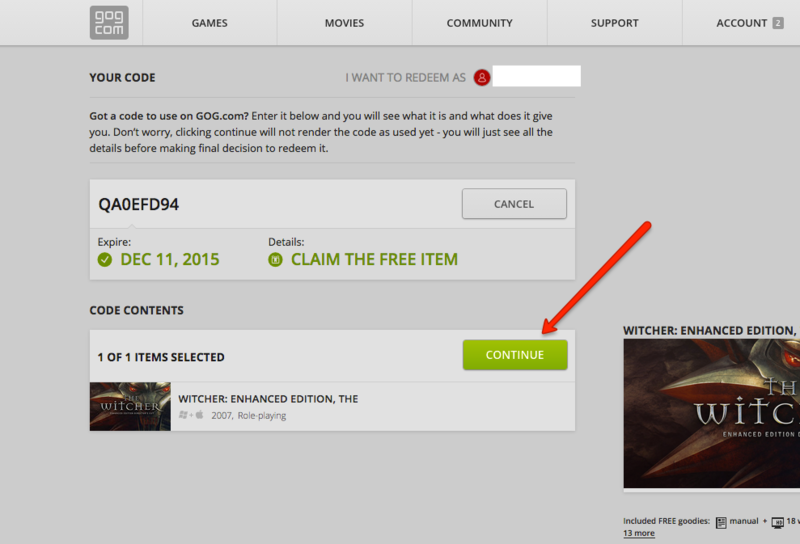 Log into your GOG account. Go to your library then scroll to the bottom of the page. Click on REDEEM CODE. On the next page, paste your code into the indicated field, and click the green Continue button. Click the green Continue button to move to the final step. On this page you will "pay" for your order. As you have already purchased your key(s), this field will then show up as "Free". Click the green PAY FOR YOUR ORDER NOW button. 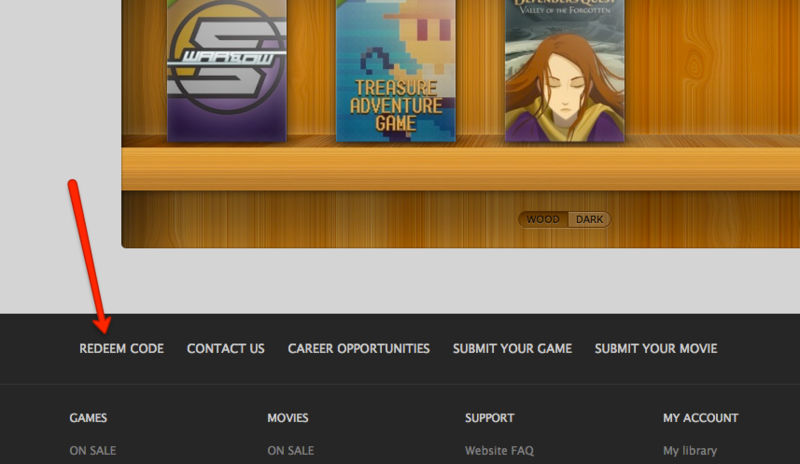 Your game should now be in your GOG library.